the art director for this book cover crammed in a lotta stuff! 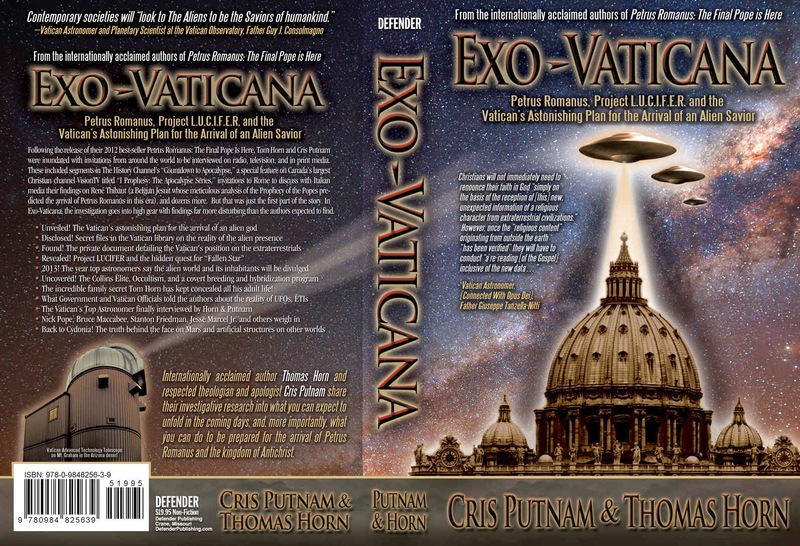 The book Exo-Vaticana has a provocative sub-title, Petrus Romanus, Project LUCIFER, and the Vatican's Astonishing Exo-Theological Plan for the Arrival of an Alien Savior. The authors, Cris Putnam and Thomas Horn investigate the connection between Rome and their secret work on extraterrestrial intelligence, astrobiology, and the intriguing preparations they are making for the arrival of an alien savior. 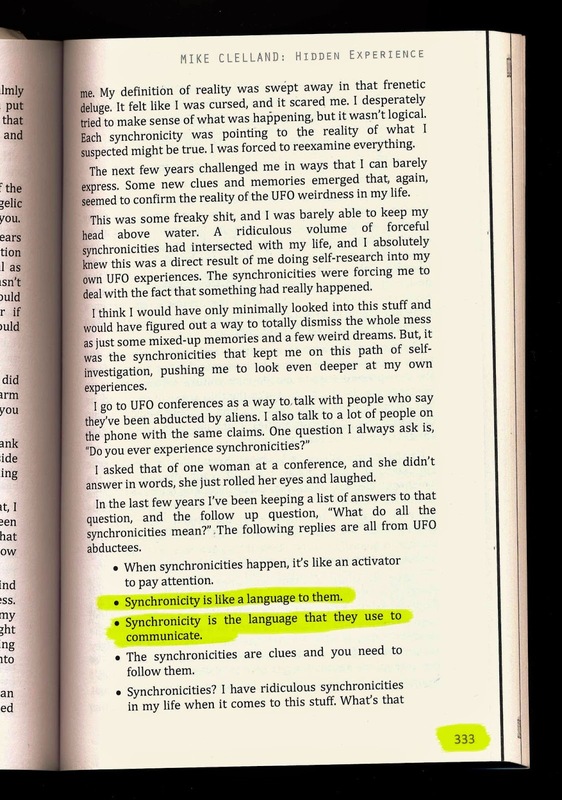 Mike Clelland, “Synchronicity and the UFO Abductee,” essay within Alan Abbadessa et al., The Sync Book 2: Outer + Inner Space, Shadow + Light: 26 Essays On Synchronicity (volume 2) (New York: Sync Book Press, 2012), 333. 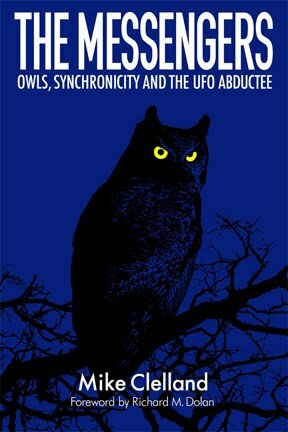 Essay available from Mike Clelland here: http://hiddenexperience.blogspot.com/2012/10/sychronicity-and-ufo-abductee.html. So, right after quoting Carl Jung the book quotes me. 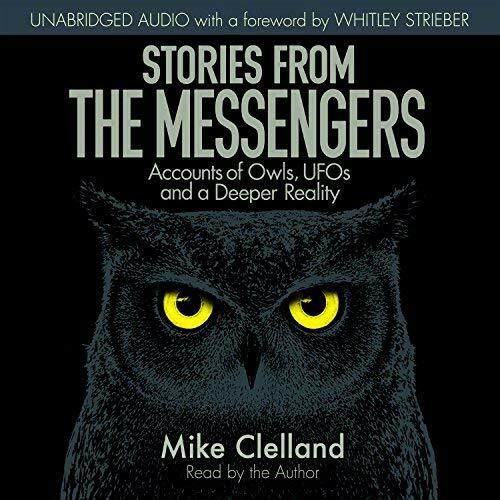 The author, Putnam, also writes about listening to an audio podcast with myself and Richard Dolan where we discussed how the number “333” seems to manifest in strange synchronicities connected to the UFO abduction phenomenon. Of note, that audio interview with Richard Dolan produced it’s own curious 333 sync, linked HERE. It turns out (and this is the sort of stuff you just cannot make up) the citation is on page 333. Coincidence? Now, to me, that seems like a significant synchronicity, albeit to anyone else it likely seems fanciful. However, if it is, I believe it’s the sort of thing only God can providentially produce and, since this occurrence, I have been praying for Mike Clelland, specifically that he might consider his hidden experience through a Christian lens. Perhaps you might pray for him as well. I just had a genuine Axolotl! moment, one that actually caused the words represented by OMG to come out of my mouth as I walked away from my computer. … in Exo-Vaticana starting with a chapter that goes into the UFO Mythos, the author has a scholarly examination of myth that eventually evolves into a discussion of Jung and his concept of synchronicity. 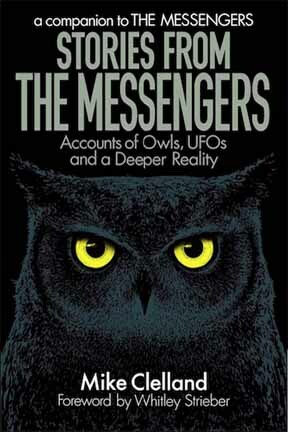 All the while I'm composing an email in my head to Mike Clelland on how to introduce this surprisingly excellent book to him as an example of how the Contactee experience is impacting the Christian milieu. I'm reading along when the writer gives two quotes relating to synchronicities and the UFO experience that resonate with me so much that I am compelled to click the footnote link  to see the source of the quotes. The footnote hyperlink appears at the end of a page, and it is the first time that I can recall using a footnote link out of the hundreds read so far. Thanks for sharing this. Synchronicity is a very fascinating topic. It certainly seems "custom built" for each of us. When friends have shared synchronicities, they usually seem under whelming, but mean a great deal to my friends. 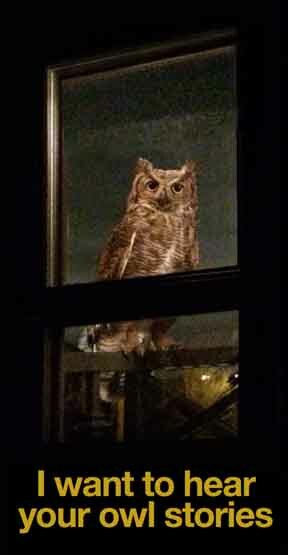 So I concluded that there is a lot of fine tuning in the creation of synchronicities for each person, e.g., all your owl experiences? As for seeing aliens thru a Christian viewpoint, I also find it interesting, and listen to people such as L. A. Marzulli and Chuck Missler. HOWEVER!! These men, including Tom Horn, are totally INSIDE THE BOX of their dogmatic fundamentalist literalist Christian belief system. This is the only way they can view anything in life. Of course, they wish to "spread the Word" and have everyone else in ufology "convert" and join them in the box. I will not do this. Their demons could be DJINN, Indian Trickster spirits, or just plain old interdimensional capitalists, using the human body as a testing ground for new drugs or whatever. I believe synchronicities are a means of validation, communicated outside the bounds of language, delivered from the universe to those of us searching for meaning. I think they occur as a matter of course as our efforts become aligned with our purpose for being here. Our purpose is often characterized as a soul contract, a set of life circumstances agreed upon as the likeliest means of compelling us to surrender, ironed out between our higher self/spirit, our creator and our guides prior to this incarnation. We understood that as soon as we were born we would forget, and unraveling the mystery of our purpose would be a process of asking questions, looking for clues and waking up. If successful, not withstanding the wild card that is our free will, we might discover our path "home" with synchronicities appearing as guideposts validating our efforts, pointing us toward other people, ideas and resources and assuring us we are not alone. The greater our awareness of them, the more abundant they become. With Christianity, I agree there is a difference between the version many of us were raised with versus the universal "Christ Consciousness" described in A Course in Miracles (ACIM) for example, where the illusory and transcendental nature of our reality is explored. Thank you for all of your posts and interviews. The 333 synchro was definitely worth noting. But, during those days my interest in UFOs came into serious conflict with the dogmas I'd been taught; and that was the initial 'splinter' with which I started to take exception with other parts of the Dogma --like their stringent rules about sexuality, for example. On top of that, I also found the book by Spanish author J.J. Benítez, in which he mixed the UFO phenomenon and the figure of Jesus, all through the lens of what is known as the 'Urantia' material. 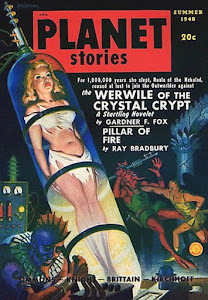 I admit that these ideas are still lingering in my head, and have made me question whether the phenomenon is more 'spiritual' than physical --or, to use a less 'loaded' term, paraphysical, which was coined by John Keel. Keel BTW considered himself a 'demonologist' because he was well aware of the negative side of the phenomenon. But if we're honest we would also have to acknowledge the positive side as well; the 'beatific' apparitions of beings of light, the 'miraculous' cures and overall beneficial effect the phenomenon has had on some lucky individuals. Bottom-line I'm with you in thinking this is way too big and complex to be understood with the narrow constrains of any given human dogma. He wrote extensively about it in his 'Vision and Voice' enochian work. I'm not that well-versed in Crowleyian lore. So, if 666 is linked to the Sun, is 333 akin to the Moon? As one who has read Exo-Vaticana, I agree that the authors of the book paint themselves into a box with their dualistic version of Christianity. It's also interesting that the 333 synchronicity should show up here, perhaps to examine in detail the various meanings for the symbol; that itself being one of the Greek gematria interpretations of 333, besides the more sinister Thelemic image of Choronzon that on close examination refers to overcoming the Abyss. 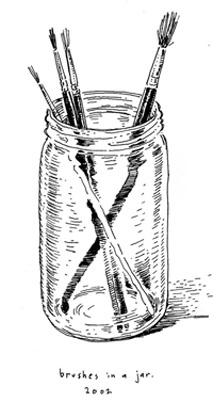 Also, thanks for the ACIM reference which I found helpful since Lesson 64 was my last bookmark and contains the sentence: "The purpose of the world you see is to obscure your function of forgiveness, and provide you with a justification for forgetting it." Exo-Vaticana with its inherent fear of a coming Great Deception involving ETs runs head on into this Abyss of suspicions. Getting beyond it appears to be a tricky task for us Earthlings. Thanks much for your comments, as Mike says, it means a lot to me!